On June 17, 1972 five men were arrested at the Democratic National Committee headquarters at the Watergate office complex in Washington, D.C., igniting an investigation that would eventually lead to the resignation of President Richard Nixon and cementing the Watergate complex as one of DC’s most iconic addresses. While nearly everyone is familiar with the scandal and the surviving “-gate” suffix, most people’s knowledge of the landmark’s mysterious history barely scratches the surface. Since its opening in 1965, the Watergate complex has been one of Washington's chicest addresses, a home to power brokers from both political parties and the epicenter of a scandal that brought down a president. In The Watergate, writer and political consultant Joseph Rodota paints a vivid portrait of this land mark and the movers and shakers who have lived there. n with a stream of outrageous interviews and phone calls from her Watergate duplex. Supreme Court justices Ruth Bader Ginsburg and Antonin Scalia put aside their differences many a New Year's Eve to celebrate together at the Watergate, dining on wild game hunted by Scalia and cooked by Ginsburg's husband. Monica Lewinsky hunkered down in her mother's Watergate apartment while President Clinton fought impeachment; her neighbor U.S. Senator Bob Dole brought donuts to the hordes of reporters camped out front. Years after Secretary of State Condoleezza Rice hosted chamber music concerts in her Watergate living room, guests remembered the soaring music—and the cheap snacks. 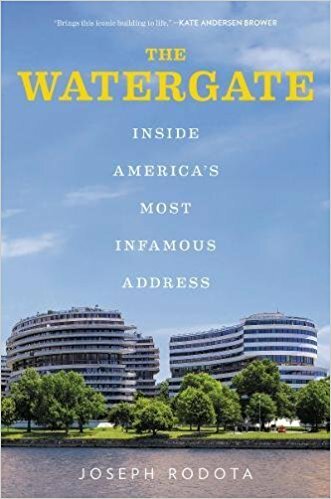 On Wednesday, February 21 at 6:30 p.m., Joseph Rodota, author of The Watergate: Inside Am erica’s Most Infamous Address, will take attendees on a deep dive into the Watergate’s shadowy past and its most intriguing inhabitants at a National Press Club Headliners Book Event. 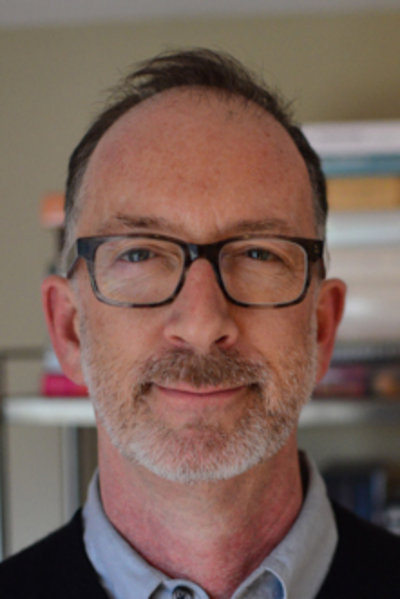 Rodota is the CEO of the political opposition research consulting firm Forward Observer, and has more than 30 years of experience working in some of the highest levels of politics. He served as a writer and communications manager in the Reagan White House and as a top campaign and government aide to California Governors Pete Wilson and Arnold Schwarzenegger.